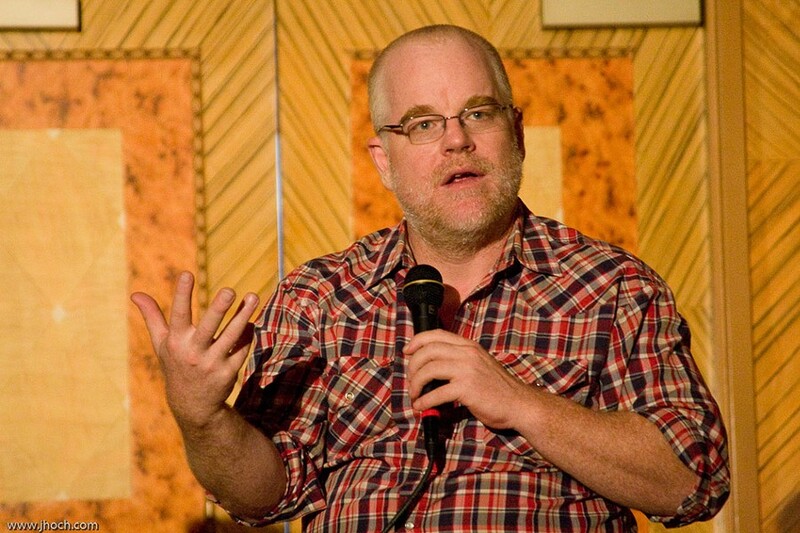 After the tragic death of Fairport native Philip Seymour Hoffman earlier this month, The Little Theatre (240 East Ave.) decided to provide an opportunity for Rochesterians to come together and remember the actor through his art. The Little put a call out through social media for suggestions of which films to screen, and from hundreds of responses, six were selected to showcase the broad range of Hoffman's oeuvre. The tribute series will run from Friday, February 28, to Sunday, March 2. The following is a schedule of the films, and a list of arts community members who will introduce them. Tickets for each film will cost $5, and proceeds from the event will benefit DreamYard, an initiative based in the Bronx that uses the arts to inspire youth, public schools, and communities. Hoffman was a DreamYard board member and ally. For more information, call 258-0400 or visit thelittle.org. Friday, February 28: Theater 1: 6:30 p.m. "Capote," introduction by film critic Jack Garner | 9:30 p.m. "Jack Goes Boating," introduction by Alexa Scott-Flaherty, member of the Labyrinth Theatre Company in New York City, where Hoffman served as artistic director. Saturday, March 1: Theater 2: 3 p.m. "Pirate Radio" | 6:30 p.m. "Boogie Nights," introduction by film critic Erich Van Dussen. Sunday, March 2: Theater 2: Noon "Flawless" | 3 p.m. "Doubt."